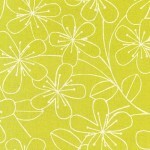 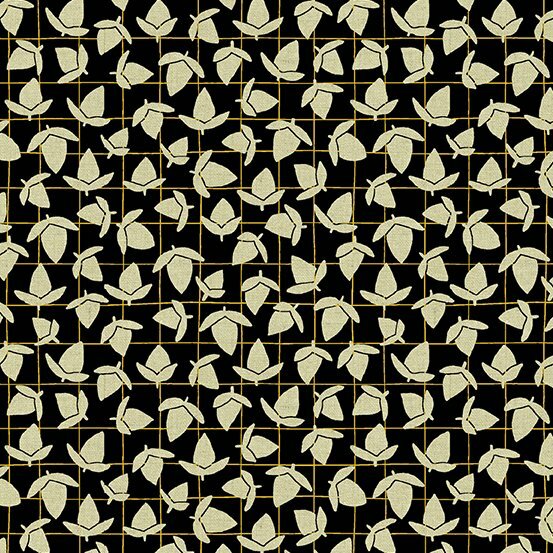 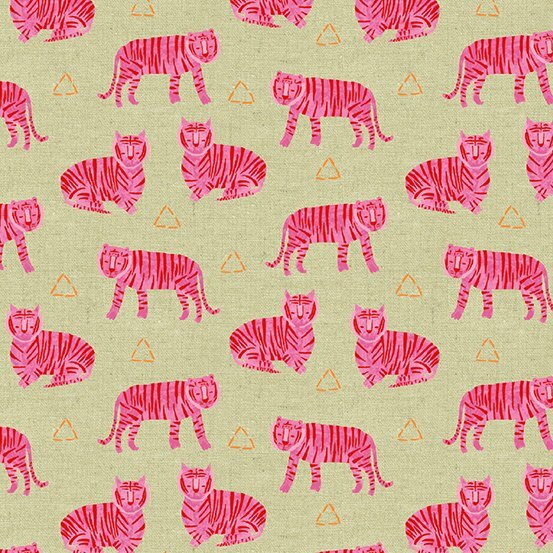 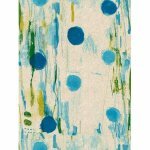 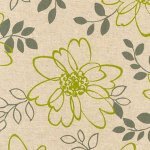 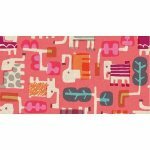 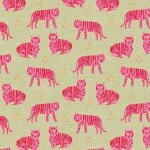 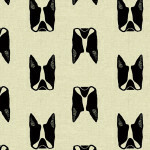 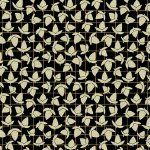 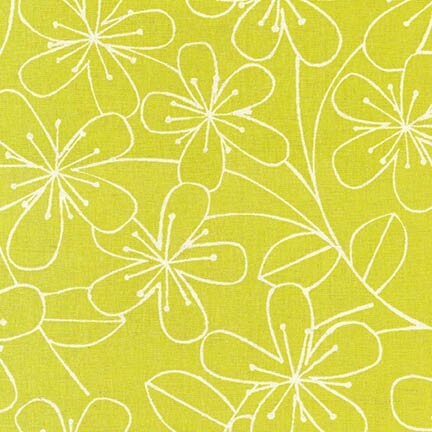 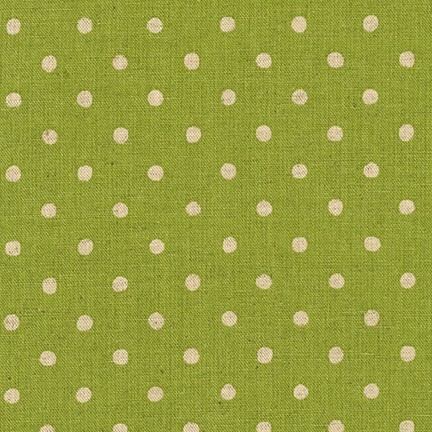 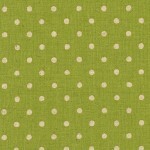 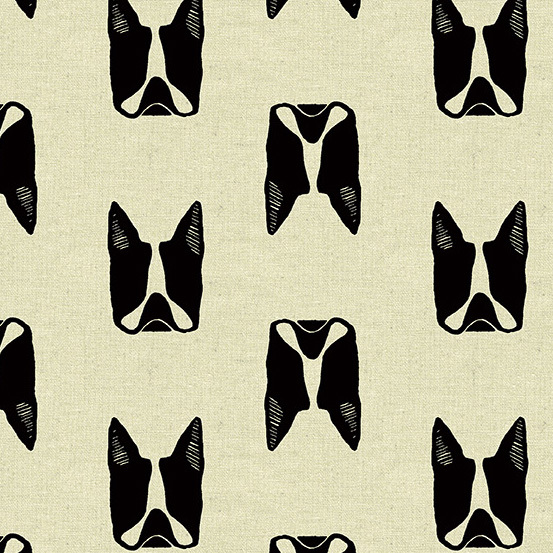 Sevenberry Canvas Cotton/Flax Print in Lime. 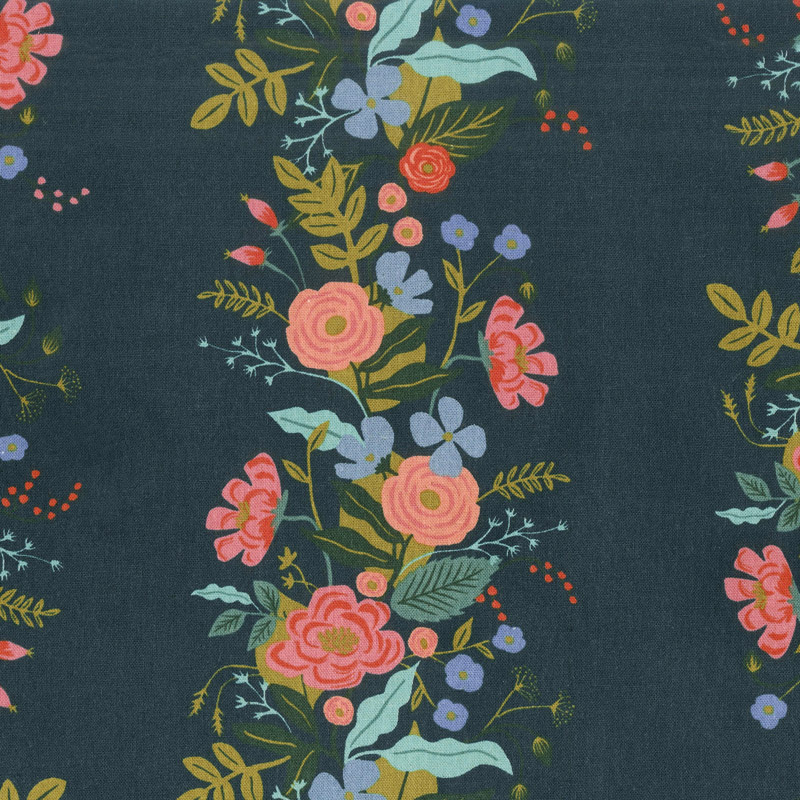 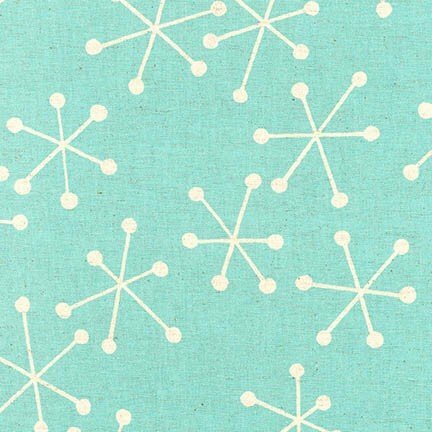 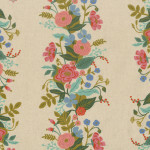 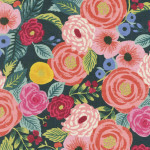 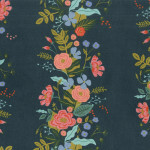 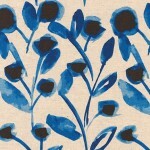 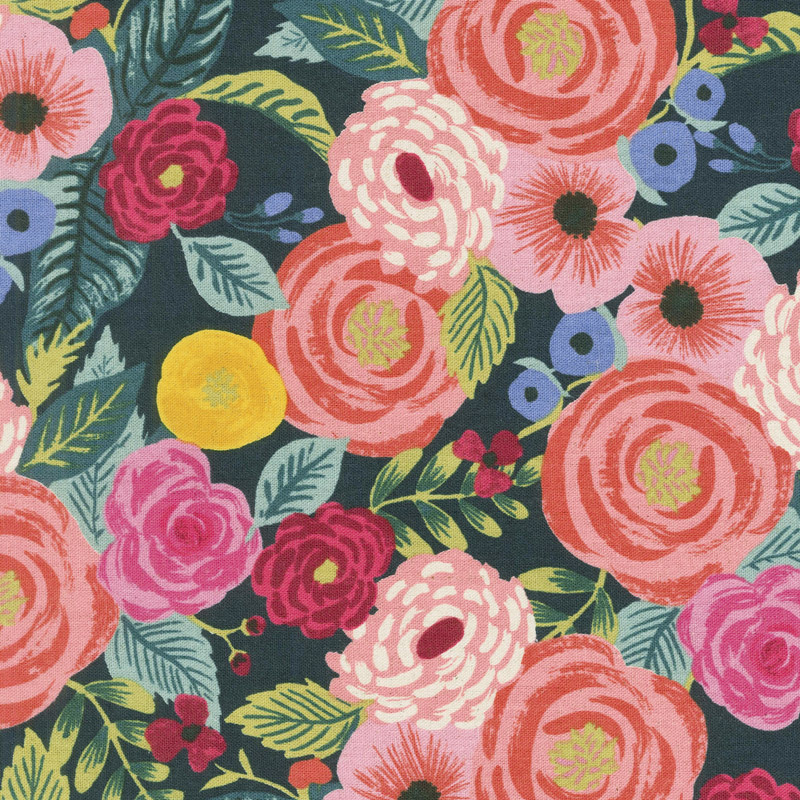 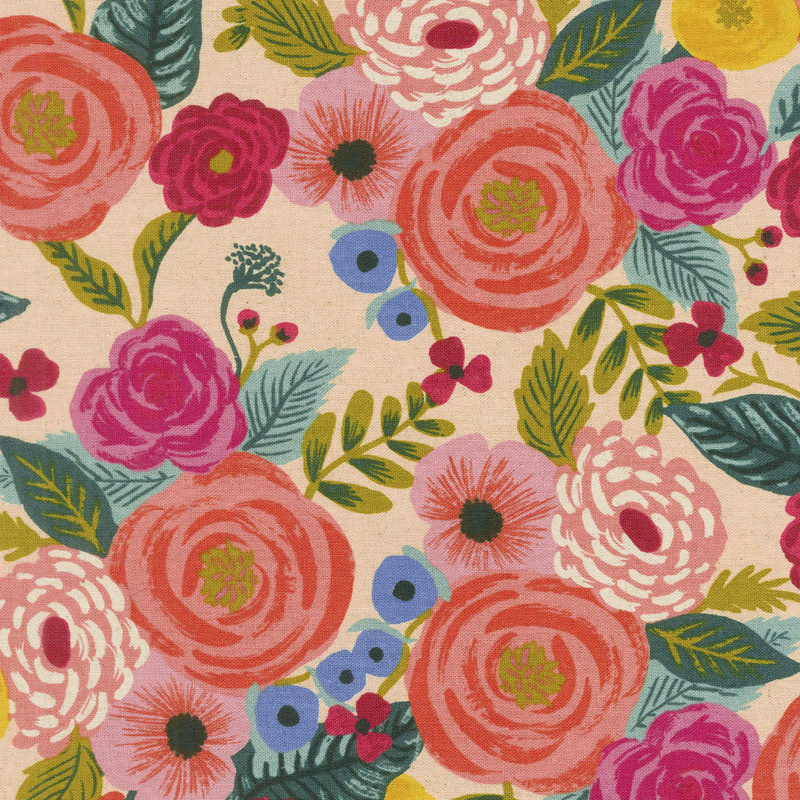 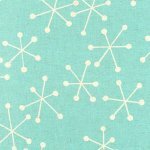 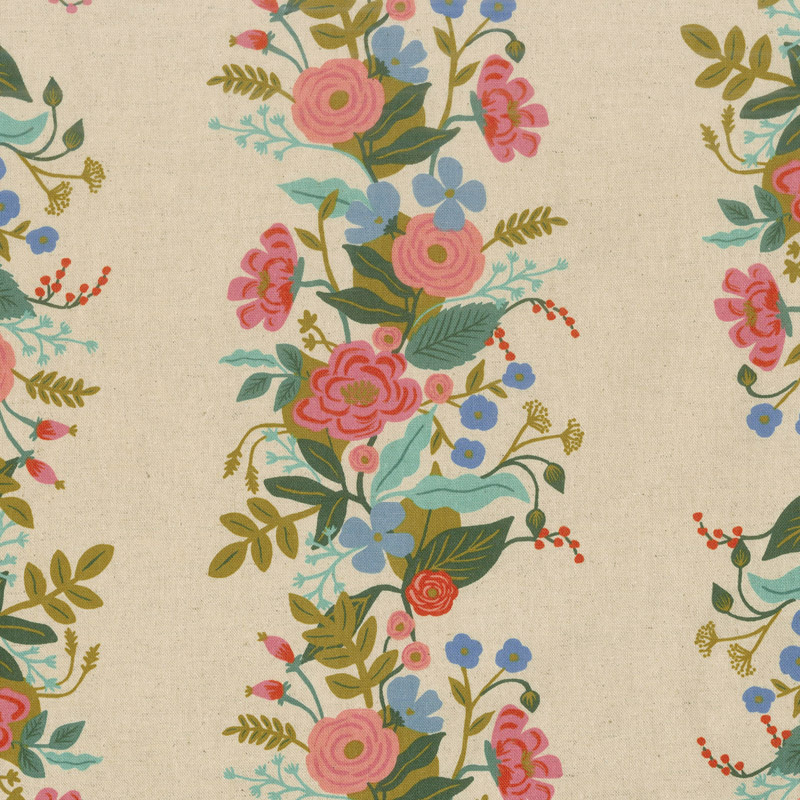 Sevenberry Canvas Cotton/Flax Print in Aqua. 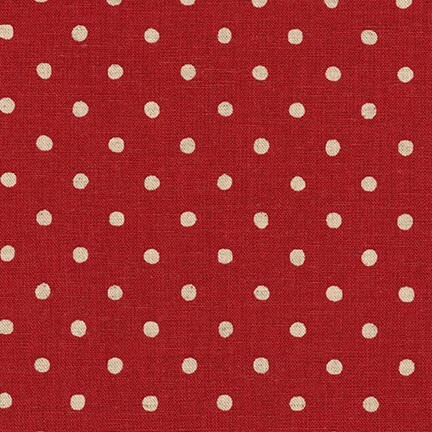 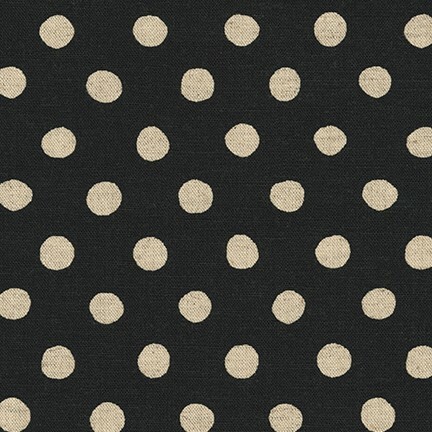 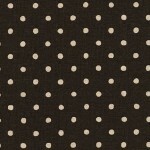 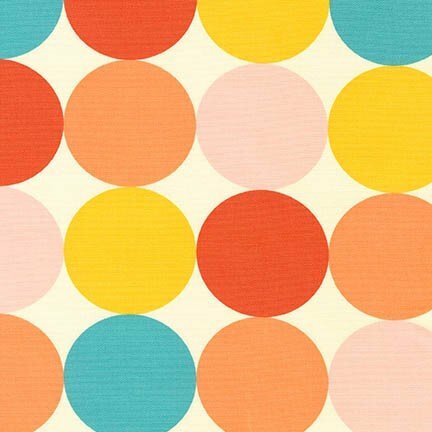 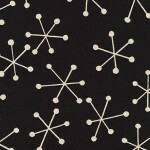 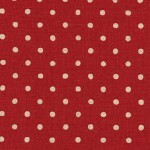 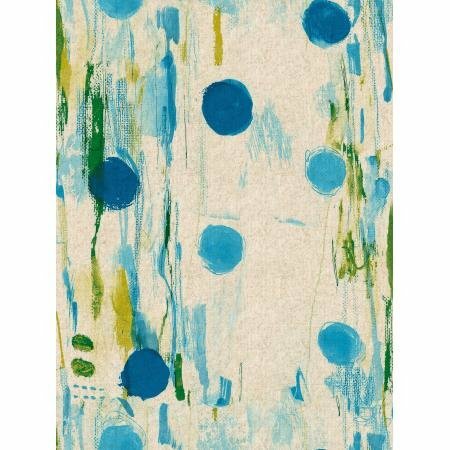 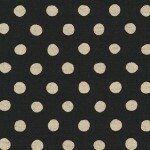 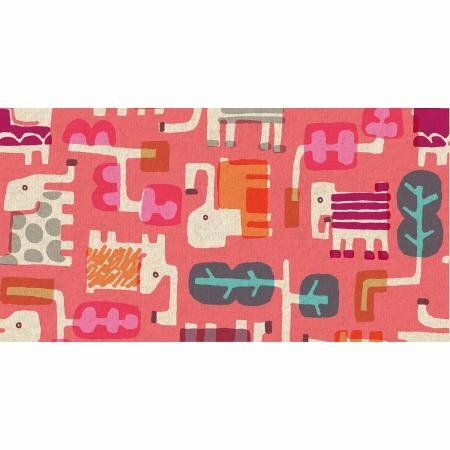 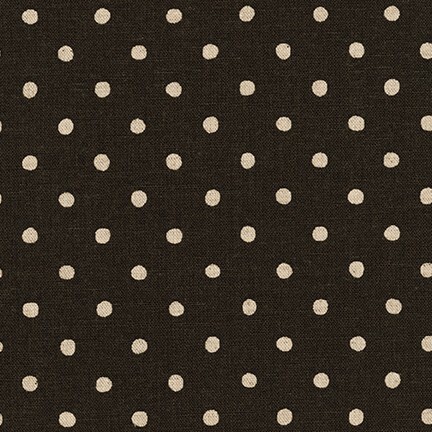 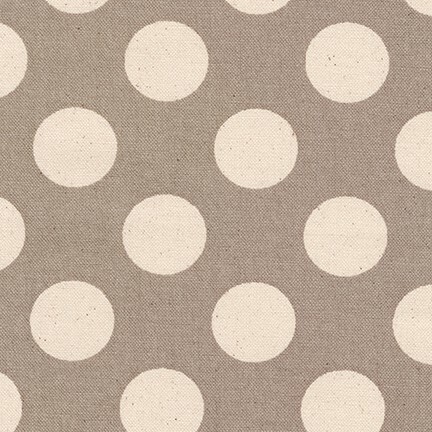 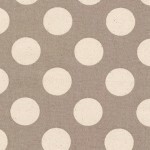 Sevenberry Canvas Print in Summer Dots. 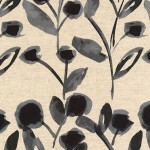 Flower Buds in Silhouette from the Tiger Plant collection. 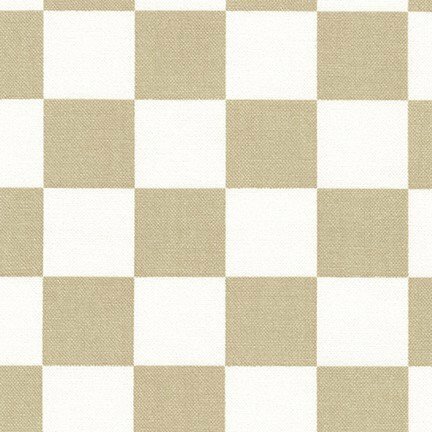 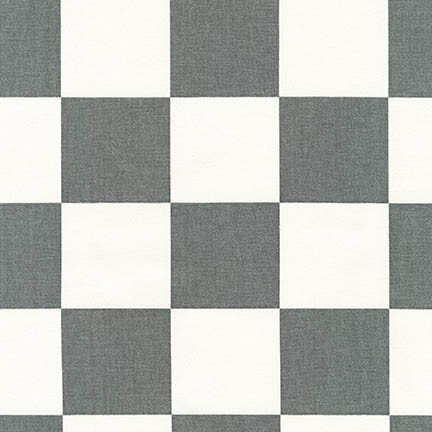 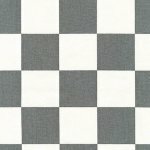 Linen Blend.